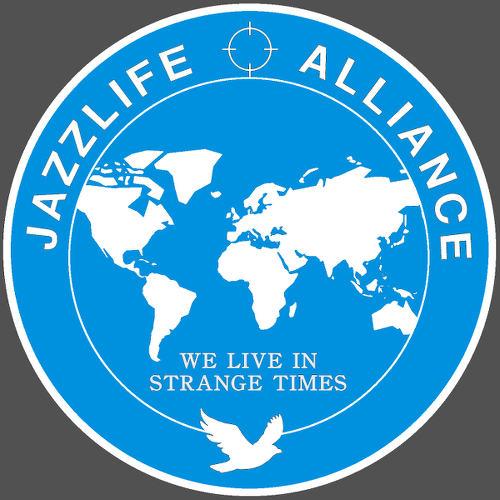 Based in Northern Ireland under the artistic direction of MOBO Award nominated jazz drummer David Lyttle, Jazzlife Alliance encourages and facilitates the artistic growth of established jazz artists, inspires, nurtures and develops future jazz performers and brings jazz to small and underprivileged communities. 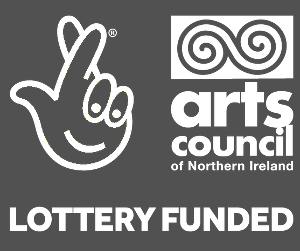 In our inaugural Arts Council of Northern Ireland funded project which ran from November 2018 until February 2019, we offered mentoring opportunities with David Lyttle and renowned saxophonist Meilana Gillard, programmed a tour of rural Northern Ireland by David and rising star guitarist Joseph Leighton and presented masterclasses by jazz icons Jesse van Ruller and David Kikoski. David Lyttle with Conor Murray (Young Promoter Award recipient), Micheal Murray (Young Musician Award recipient) and Joseph Leighton (Touring Award recipient). Photo by Lieve Boussauw.